Linen blend summer mini dress with tortoise button front, tie/fitted back and adjustable spaghetti straps. 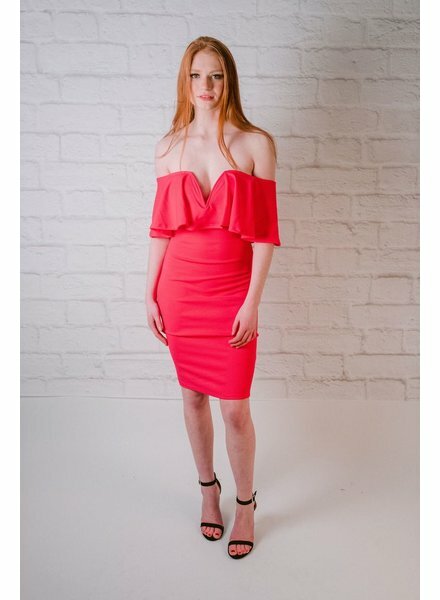 Model is 5’6” and wearing a size small. 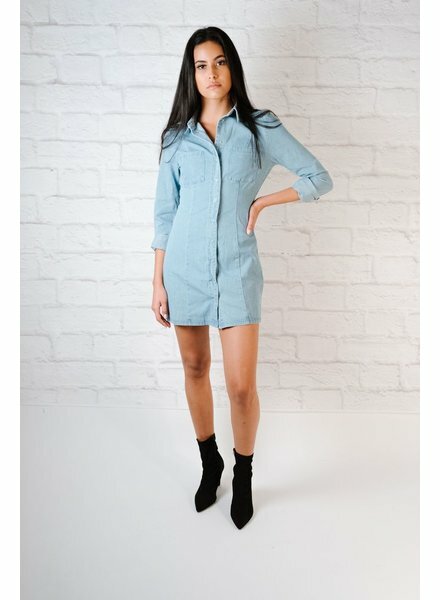 Light wash long sleeved denim dress with snap front closure. 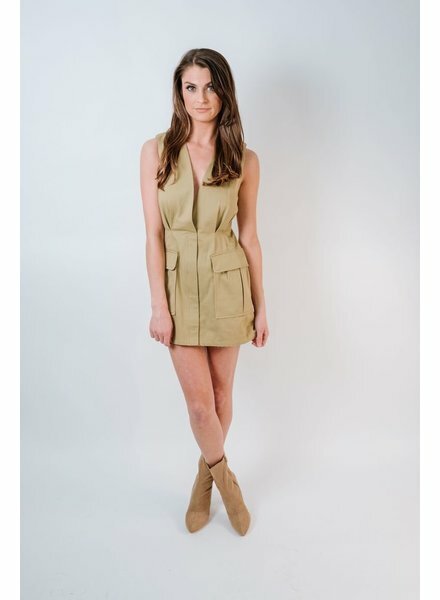 Model is 5’8” and wearing a size small.